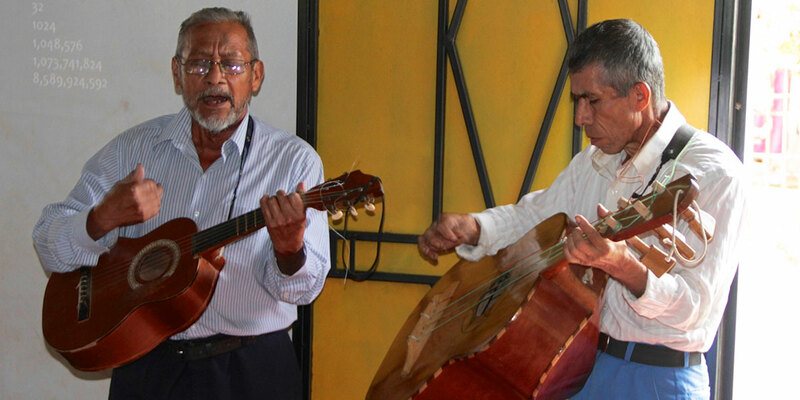 In 1999, the UB churches of Nicaragua, Honduras, and the United States partnered to begin working in El Salvador. Honduras has provided oversight of the El Salvador Mission District. In 2007, the Hondurans sent their best church planter, Rev. Gonzalo Alas, and his family to start a church planting movement in El Salvador. Rev. Alas had been working in the Copan region of Honduras where previously there were no UB churches. When he left Copan to go to El Salvador, 13 established churches and 5 church plants were functioning. In 2017, Rev. Alas left El Salvador after being elected bishop of Honduras Conference. El Salvador is about the size of Massachusetts, and has about 6 million people. Half of the people are Catholic, and a quarter are Protestant. 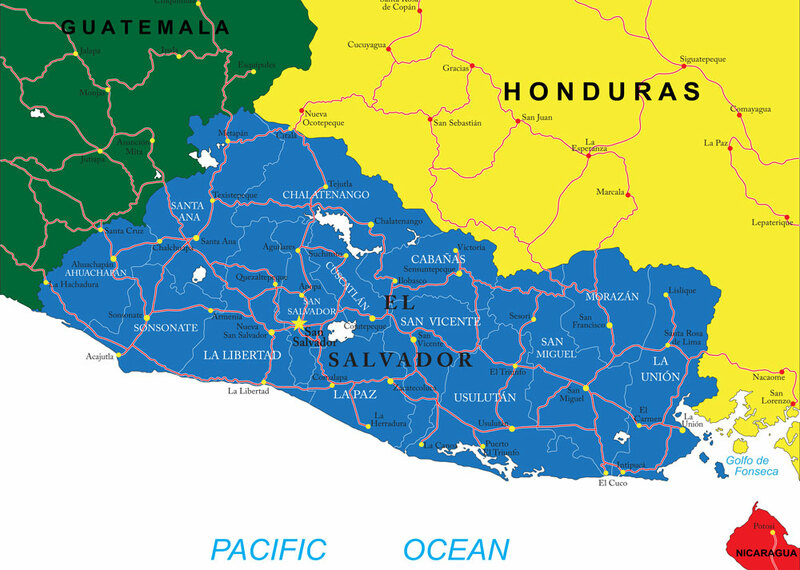 El Salvador is the smallest, but most densely-populated, country in Central America, with 6.1 million people. It is also the only Central American country that doesn’t have a Caribbean coastline. An expedition of Spanish conquistadors entered El Salvador in 1524, but were driven out two years later by an indigenous group called the Pipil, who had immigrated many years before from central Mexico and shared many characteristics of the Aztecs (including human sacrifice). The Spanish tried again in 1528, and succeeded. The Spanish named the land “Province of Our Lord Jesus Christ, the Savior of the World.” It was later shorted to just “The Savior,” or El Salvador. The Spanish ruled El Salvador for the next 300 years. Insurrections in 1811 and 1814 were put down. Finally, in 1821, Spain granted independence to the territories which now comprise Guatemala, El Salvador, Honduras, Nicaragua, Costa Rica, and southern Mexico. While most other Central American countries joined the new First Mexican Empire, El Salvador declined, insisting on autonomy. Soldiers from Mexico marched to San Salvador and suppressed the dissent, but in 1823 the other Central American countries changed their mind about joining Mexico and instead formed a federation called the United Provinces of Central America. El Salvador joined the federation. When the federation dissolved in 1839, El Salvador was finally on its own. The dominance of coffee led to land being concentrated in the hands of a few families. This oligarchy ruled El Salvador for most of its history. El Salvador has had a turbulent past—much more than its neighbors. There have been various revolutions and uprisings. In 1932, the government squashed a peasant uprising and then massacred up to 40,000 people, many of them indigenous people. A guerilla movement arose in the 1970s and turned into a civil war which lasted 1980-1992. The war was touched off partly by the assassination in 1980 of Archbishop Oscar Romero, who had been speaking out against the government’s human rights abuses. Romero is now a national hero. This civil war was fought mainly between the government and a coalition of five leftist and communist groups. It was one of the last battles of the Cold War, with Cuba and the USSR supporting the rebels (with weapons and otherwise), and the United States supporting the right-wing military government. The war left 75,000 people dead; death squads ran rampant. A peace agreement was signed in 1992. The agreement included reducing the size of the Army, and dissolving the National Guard, the National Police, the Treasury Police, and the Civilian Defense paramilitary group. The president gained points when, after signing the agreement, he shook hands with the five guerilla commanders. Reforms since the 1990s have improved social conditions and the country’s economy, which is growing steadily. El Salvador is divided into 14 departments (or states), which are in turn divided into 262 municipalities.